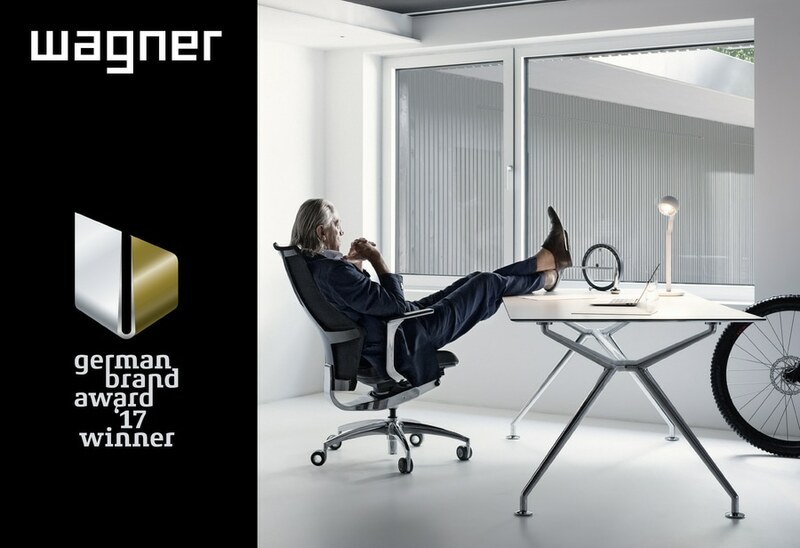 At the awards ceremony held in Berlin at the end of June 17, Wagner was named a winner in the main category „Industry Excellence in Branding“. 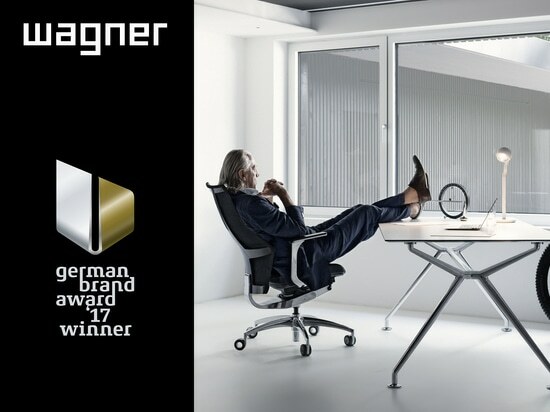 The Brand Award recognised Wagner’s innovative approach to Design, and appreciated the longstanding tradition of the family owned company. 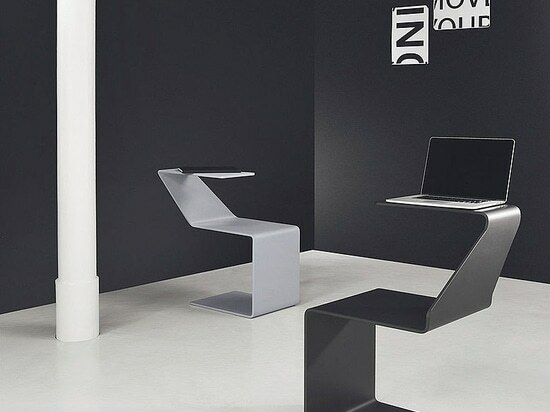 Founded in the 1950s in Germany by Moritz Wagner, the company is still a family run business and stands for tradition with new impetus injected into the brand. 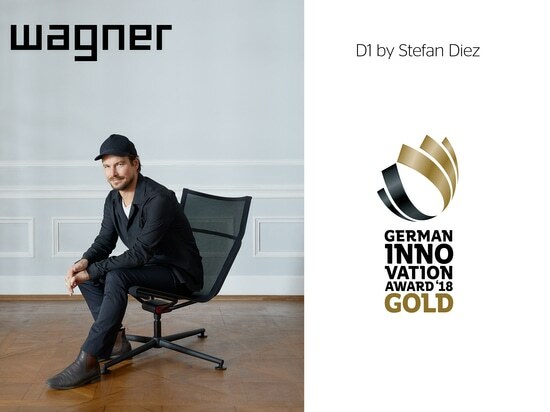 The German Brand Award honours successful brand management in Germany. 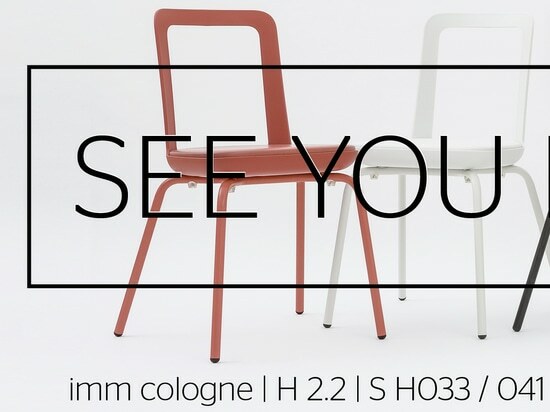 The competition was initiated by the German Design Council. Its aim is to recognise ground-breaking brands, sustainable brand concepts and brand developers, as well as outstanding personalities and organisations which are cutting-edge in the world of branding. The German Brand Award 2017 was given in three categories: „Excellence in Branding“, „Industry Excellence in Branding“ and „Excellence in Brand Strategy, Management and Creation“. 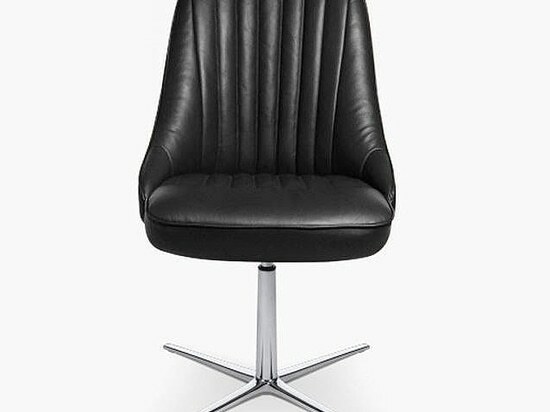 To create a design that combines the simple elegance and fascination of an automobile. At our factory in Langenneufnach near Augsburg we only use the finest materials to meet the highest quality standards producing the Classic Car Seat Collection.